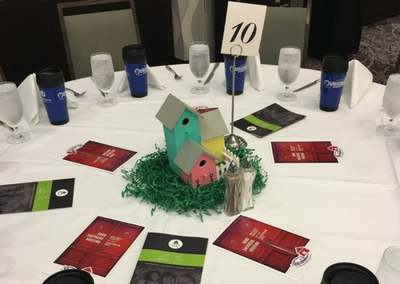 Good Shepherd Housing hosted its inaugural Transformations Breakfast yesterday. Over ninety people attended the inspirational event, with speeches from Delegate Charniele Herring, Les Baer and Likisha Garner. Carlos Del Toro served as the master of ceremonies. Thanks to the hard work of our table hosts and volunteers, the event raised over $40,000 for GSH in less than one hour.